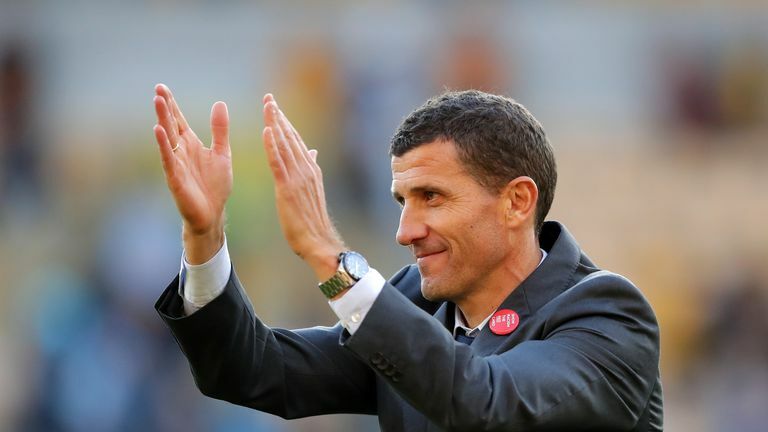 Javi Gracia has confirmed he is set to sign a new three-year contract as Watford head coach. Gracia signed an 18-month contract when he replaced Marco Silva in January and the extension would see him remain in charge at Vicarage Road until the end of the 2020/21 campaign. The 48-year-old, the 10th manager to work at the club under the Pozzo family, overturned a run of one win in 11 Premier League matches under Silva to steer Watford to a 14th-place finish. Talking of a new deal he said: "I have told you many times, I am proud to be Watford manager. I don't know how long I will be here but I am very to belong to this club, to have the supporters we have and to enjoy every day with the players. "I am very proud of all of them. I enjoy my job, if my family is happy, I'm happy as well. They are enjoying it day by day and me too, by doing my work." The club visit Southampton in their final league game before the international break on Saturday.